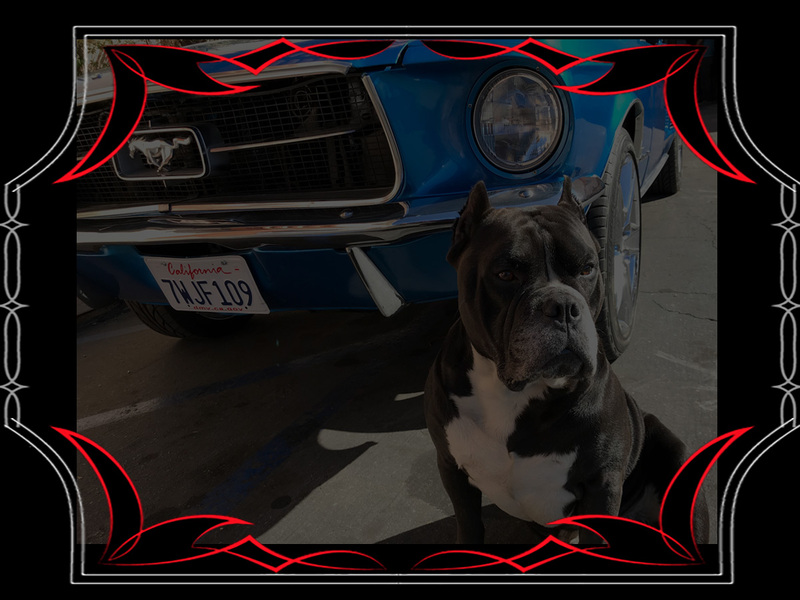 Kao’s speed shop blog is full of tips tricks and advice for auto repair in the Menifee area of CA from one of the coolest dogs around! 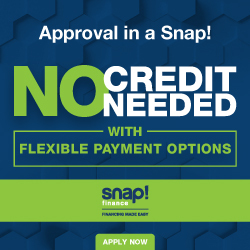 Check out the blog to learn more about how Kao’s can help you! We upgrade so many rides and we want to share the current one with you! 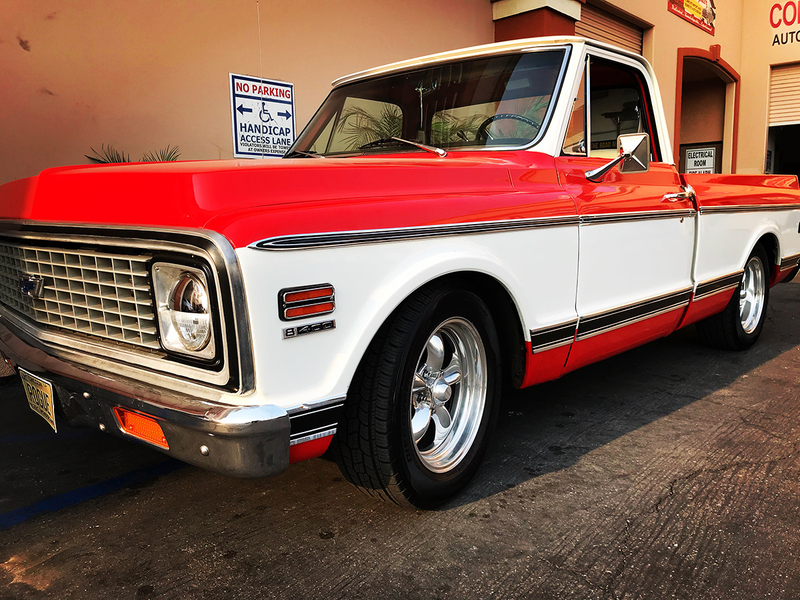 Blake and Crystal Chapman started Blake’s Auto Repair with the goal of providing the Menifee Valley with high quality automotive service at reasonable prices. © 2018 Blakes Auto Repair. All Rights Reserved. Designed By PowerSites Media Inc.